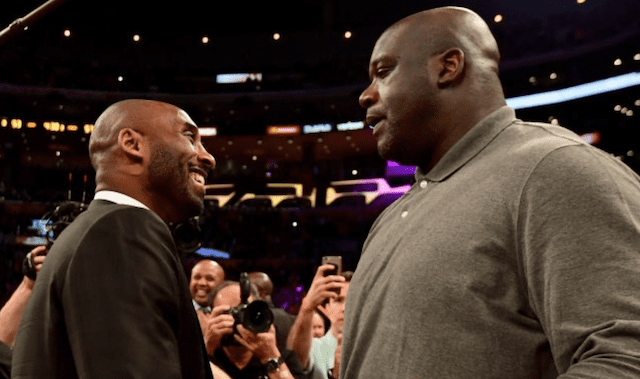 With Magic Johnson’s resignation, owner Jeanie Buss and the Los Angeles Lakers are trying to navigate through the start of the 2019 offseason. As head coach Luke Walton and general manager Rob Pelinka reportedly conducted player exit interviews, both of them still face uncertain futures. Although there are conflicting reports, the latest has the Sacramento Kings viewing Walton (if available) as the ‘clear frontrunner’ after firing head coach Dave Joerger while Pelinka could actually see an increased role. On Wednesday she did not make any impulsive decisions. 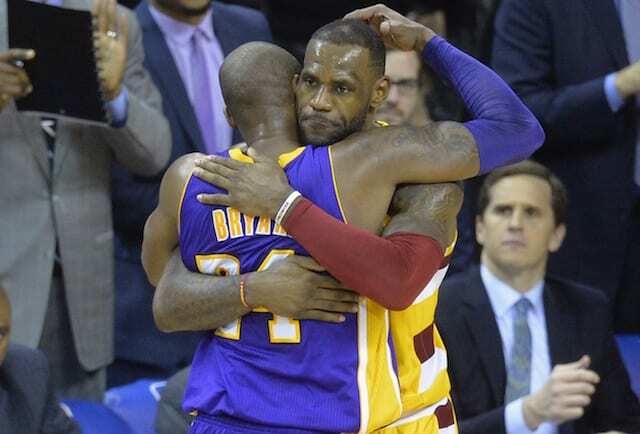 Pelinka, about whom Johnson expressed some hesitance on Tuesday evening, remained the team’s general manager. Walton, whom Johnson said he didn’t want to force Buss to fire, remained the head coach. 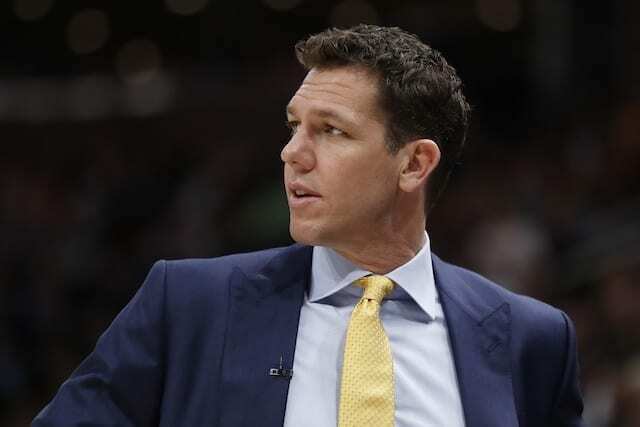 No change in their status is imminent, though people familiar with the Lakers’ thinking said Walton might be asked to alter his coaching staff after a season in which the Lakers went 37-45. 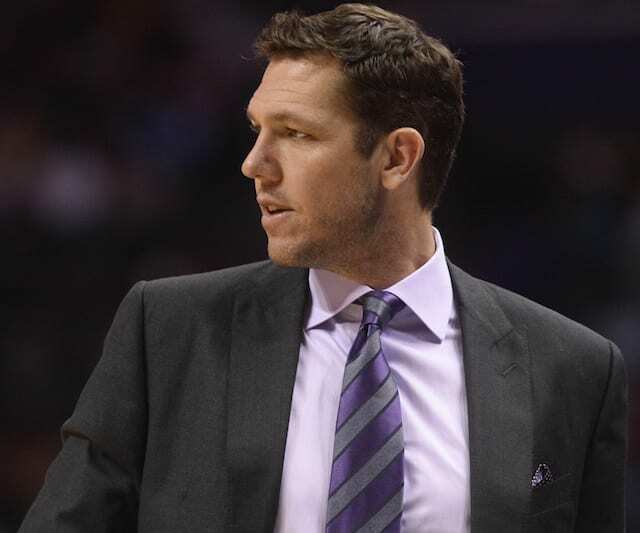 At just 39-years-old and completing his third season as head coach, Walton is one of the youngest in the league. While there are debates about Walton’s potential, he would benefit from having more experienced assistant coaches. Despite all of the injuries during the 2018-19 NBA season, Walton was heavily criticized for his rotations and needs to improve in numerous areas.